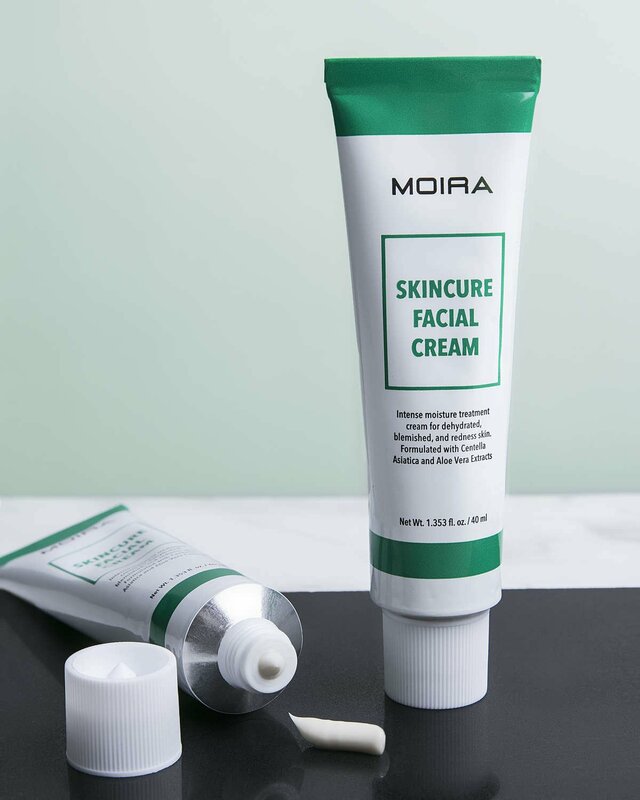 MOIRA Skincure Facial Cream is a deep treatment facial cream for dehydrated and blemished skin. Healing and beneficial properties of Centella Asiatica have been used for thousands of years as a medicinal herb for the treatment of dryness, redness, inflammations, and irritations. Lavender Oil, Vitamin B5, and Aloe Vera Extract helps balance moisture levels and restore fatigued skin for a healthier complexion. 1. After cleansing and toning, apply the product to cleansed skin in the mornings and evenings. 2. Massage product on skin thoroughly. 3. Focus on areas prone to acne, blemishes, dryness, and/or scarring. Soothes irritation and promotes healing. Fights bacteria to reduce acne flareups. 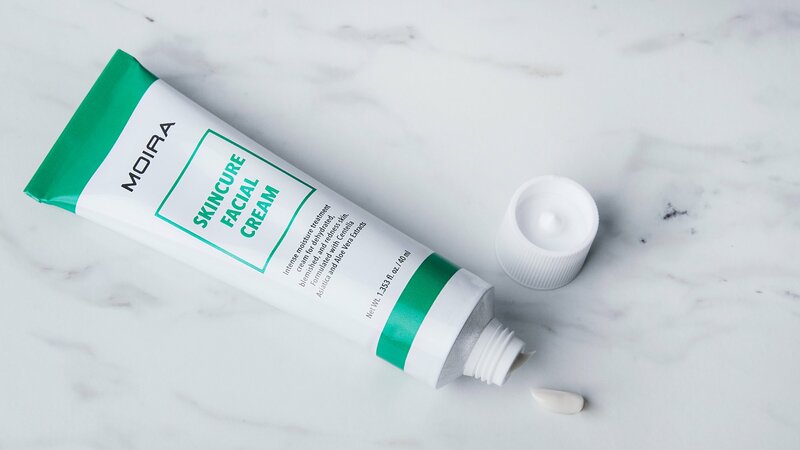 WHAT IS SKINCURE FACIAL CREAM? Intense moisture treatment cream for dehydrated, blemished, and redness. 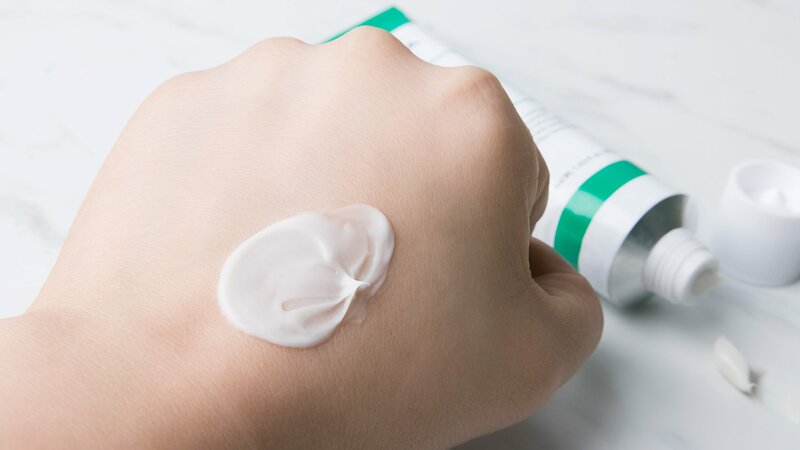 This tube was cautiously selected to push out the Skincure Cream without any retracting of product, preventing the growth of bacteria. 1. After cleansing and toner, apply to clean skin in the morning and evening. 2. Throughly massage a small amount on skin. 3. 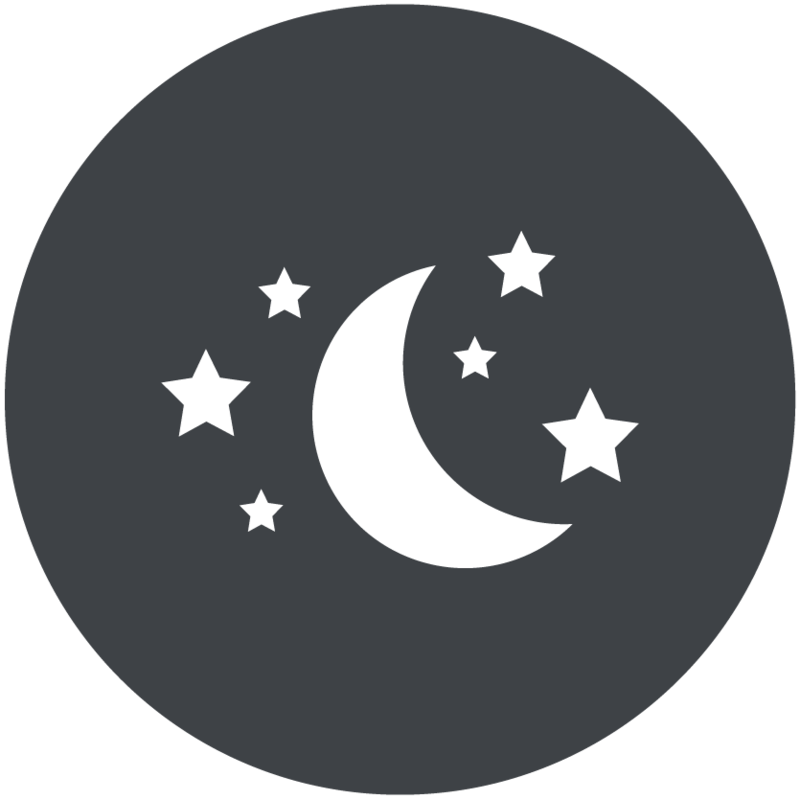 Focusing on areas prone to acne, blemishes, dryness, or scarring.